Rafael Castellanso, Esq. 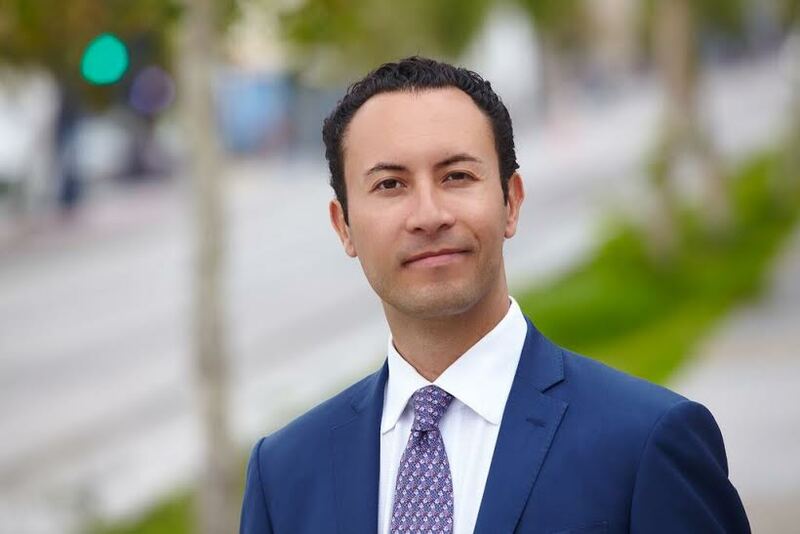 candidate for San Diego City Attorney will be at the PQDC! Please join us at the Shay Community Hub (next door to the flower shop) at 7:00 pm for an exciting meeting. The August 2015 meeting is going to be an opportunity to meet some great Democrats in San Diego!